Reinvention. It’s a concept Bob Spitz ’71 admires, and something he has done his fair share of during his lifetime. That helps to explain his latest shift from writing about pop culture icons to tackling one of the political titans of the past 50 years. His latest book, “Reagan: An American Journey,” hits bookshelves this fall. But all of that changed when Spitz headed to New York City after graduation with dreams of becoming a musician. Early on he met an unknown singer by the name of Bruce Springsteen and became his manager. Early on he met an unknown singer by the name of Bruce Springsteen and became his manager. After Bruce, Spitz managed another musical powerhouse easily recognized by just his first name: Elton — as in Sir Elton John — for a few years. At age 30, he paused to reassess. “I was exhausted. I had been on the road for almost eight years. I decided I had to do something else with my life,” he reflects. He used his music contacts to find projects and wrote a book about superstars that opened other doors. He soon found the project that has thus far defined his career. 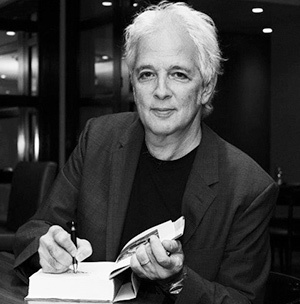 He spent eight and a half years writing “The Beatles: The Biography,” widely viewed as the definitive book on the Fab Four. And then he mulled. First of all, he realized Reagan fit the criteria — he was beloved by many people and had changed the culture in a way that would allow a biographer to really dig in and look at the cultural context. Also, Reagan was the master of reinvention and had excelled in varied roles: He was the voice of the Midwest as a broadcaster, a Hollywood actor, the governor of California, and finally president of the United States. So Spitz changed his mind. 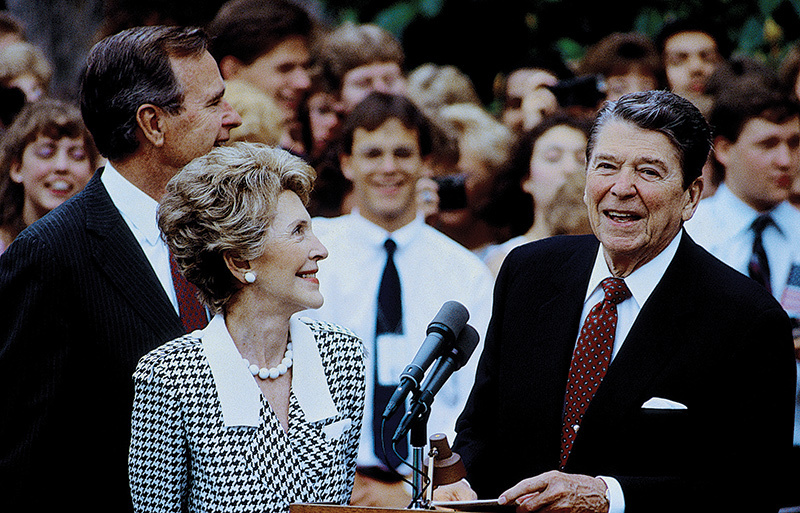 “This was someone who has complexities that I needed to explore,” he says, explaining that he was especially drawn to Reagan’s humble beginnings, and was intrigued as to why Reagan still resonated for so many people and politicians from both parties. During the five and a half years Spitz spent working on the book, his view on Reagan changed and deepened. “I came to, if not admire his politics, completely understand and admire him as an individual who stood up for American ideals and the virtues we have come to expect from a leader,” he says. On the subject of Reagan’s dealings with the Supreme Court, results were again piebald. Spitz says that the nomination of Robert Bork was “a disaster and blew up in his face.” But he also praises Reagan for his choice of Sandra Day O’Connor as the court’s first female justice who listened to both sides and voted with both factions of the Supreme Court. Reagan also worked successfully with two of the leading Democrats in Congress — Speaker of the House Tip O’Neill and Senator Ted Kennedy. “This was a guy who never demeaned people he disagreed with, and who was willing to compromise and often reached across the aisle,” Spitz says. “He never stopped believing in what he called the American Miracle and the good people responsible for it,” Spitz explains. With the book now complete, Spitz is busy with other projects. 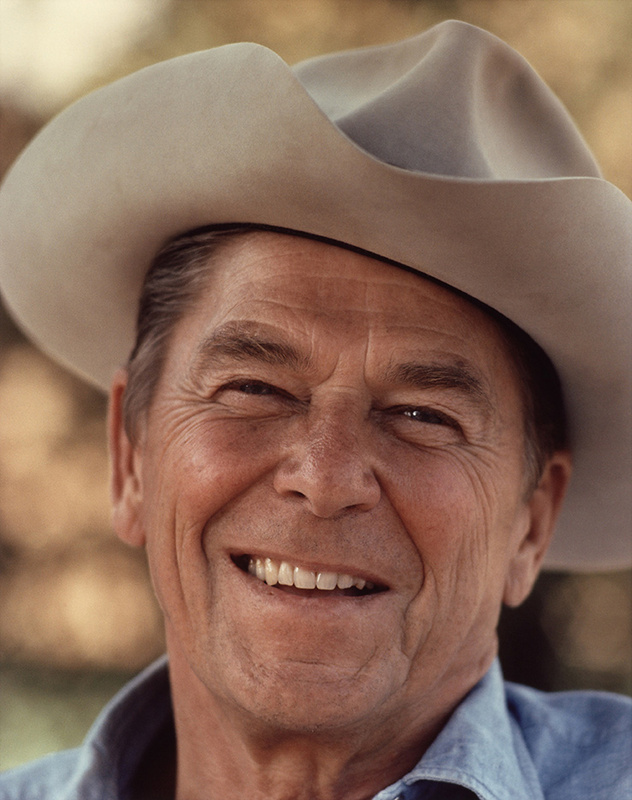 “Reagan: An American Journey” is being made into an eight-part documentary for television. And, he has chosen his next book, a biography of the English rock band Led Zeppelin. From A (Albright) to Z (Zeppelin), Spitz’s reinvention continues.